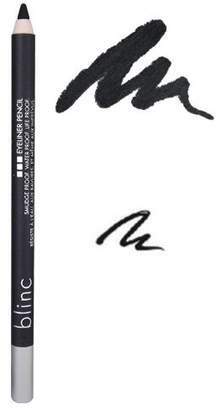 Blinc's mascara is the original water resistant mascara to form tiny tubes around your lashes rather than painting them like conventional mascaras. Once applied, the tubes bind to your lashes and cannot run, smudge, clump or flake, even if you cry or rub your eyes. Blinc's mascara will add both volume and length to give you a radiant natural look that lasts all day. Only when you are ready for removal, the tubes will effortlessly slide off your lashes without the use of harsh makeup remover. Blinc has been clinically tested to be non-irritating making it ideal for sensitive eyes, contact lens wearers and active people in search of a mascara whose look, hold and ease of removal is without compromise. Colours should be used as an approximate guide only as monitor settings will vary.